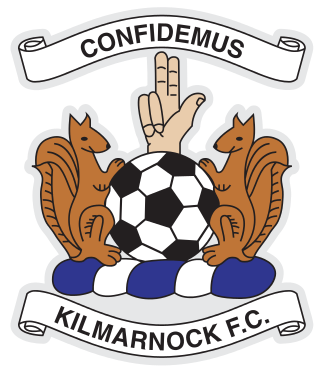 McDonald, O'Donnell, Greer Broadfoot , Taylor, McKenzie, Dicker, Mulumbu , Jones, (Findlay 90), K Boyd, (Tshibola 66), Brophy, (Erwin 81). 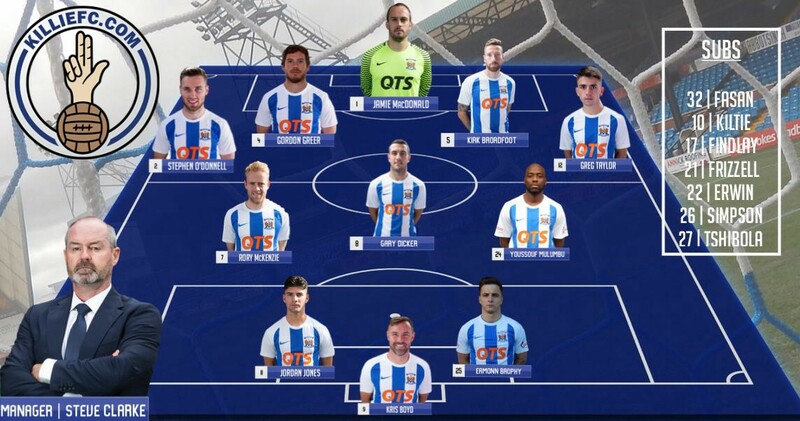 Kilmarnock’s manager stuck with his system and his personnel. 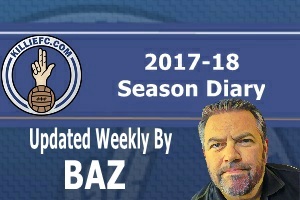 Some bosses switch and change for facing Celtic, but Clarke gave his team confidence by trusting them and their usual shape against the champions. 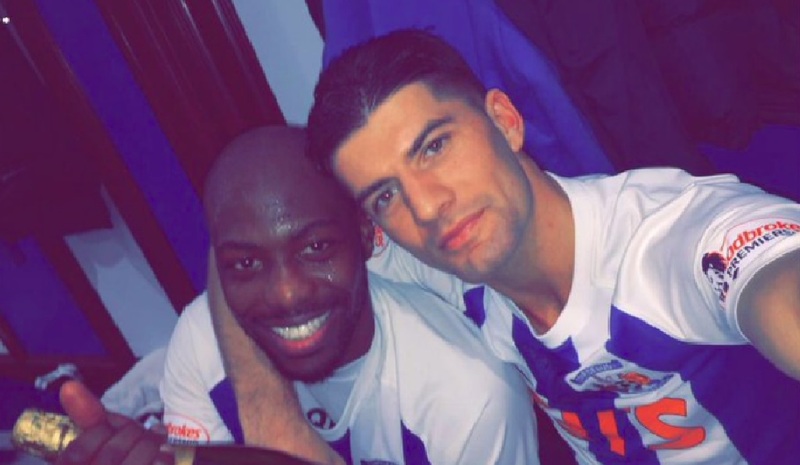 He deployed his two strikers in Kris Boyd and Eamonn Brophy and included talisman Mulumbu and it was a brave call which reaped the ultimate rewards. 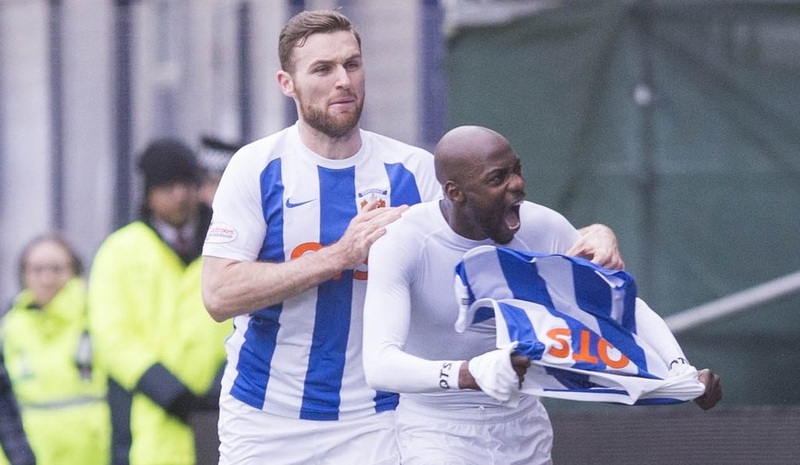 Youssouf Mulumbu's first goal for Kilmarnock condemned Celtic to only their second domestic defeat under Brendan Rodgers. The midfielder scored in the second half to deliver the reward for the home side's disciplined display. Mulumbu should have scored again late on, but Dorus de Vries saved. 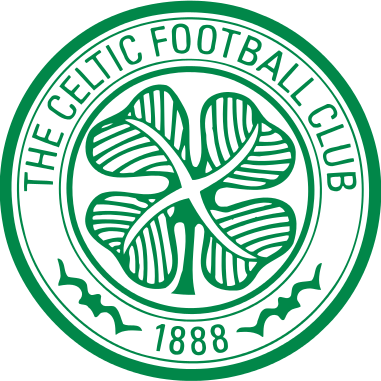 Celtic not only failed to score, but failed to land a shot on target until the last minute, and lost Dedryck Boyata and Kristoffer Ajer to injury. 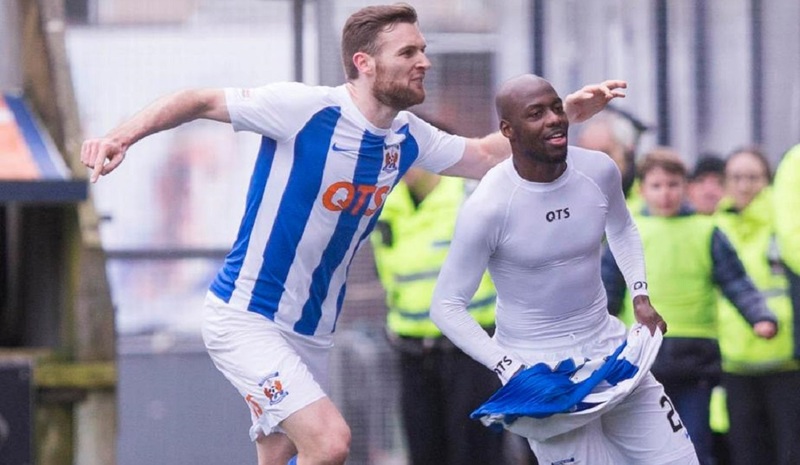 The win, Kilmarnock's fifth in a row at home, moved the Rugby Park side into the top six. The home fans were on their feet but at no times did their heroes look out on theirs. To a man, they worked and fought as a team as Celtic pushed everything they had forward in search of a leveller that never came. 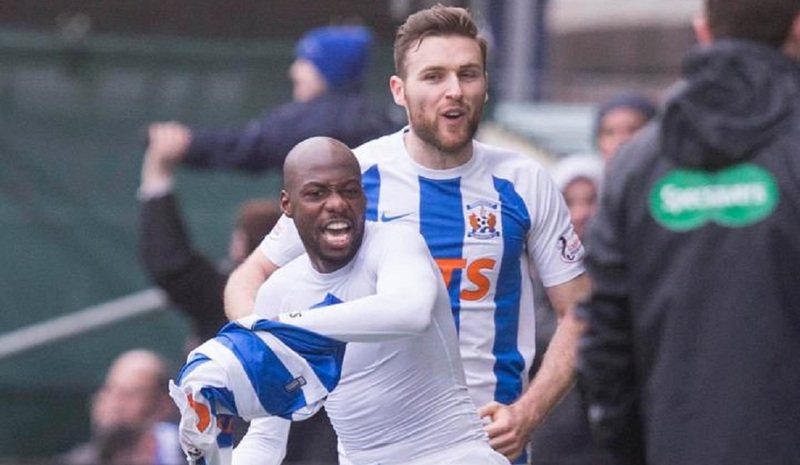 Jones and Mulumbu had marvellous chances to seal it with just minutes to go but their composure deserted them. Their manager will forgive them, as will their fans. It was a stunning win that was thoroughly deserved. 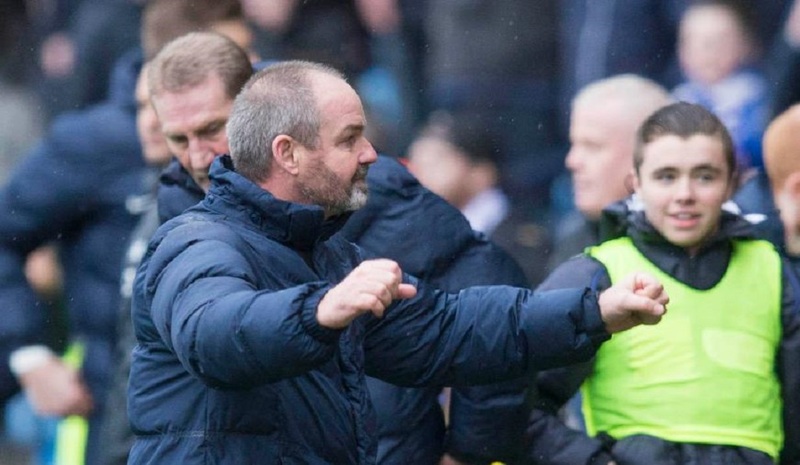 Steve Clarke: "We kept our shape, we believed in what we were trying to do and when we grew into the game we started to play some really good stuff, When you look at the game overall, there's not too many people that would grudge us that win. It's easy to do it on the training pitch. The hardest thing is to take that level of quality into a big game like that, against the best side in the country by a distance. I've got belief in these players. 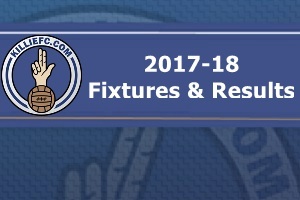 If we can continue that in the coming weeks then we can have a decent season." 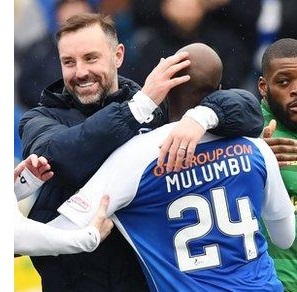 Kris Boyd: "Celtic didn't really cut us open, we were organised and we worked all week on being compact in the middle of the pitch, In the first half we had numerous opportunities to put the ball into the box and didn't do it, but in the second half we did and you saw the difference. We could have had two or three others after that. We said it from day one when the manager came in, there was a change because he brought that experience, he's been at the top level. 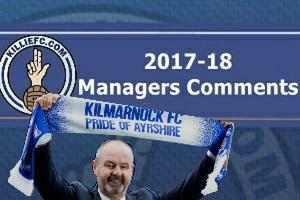 From the first time that he spoke to us we knew that if we listened there was going to be a change in the fortunes of this club. We've put a run of games in now at home." 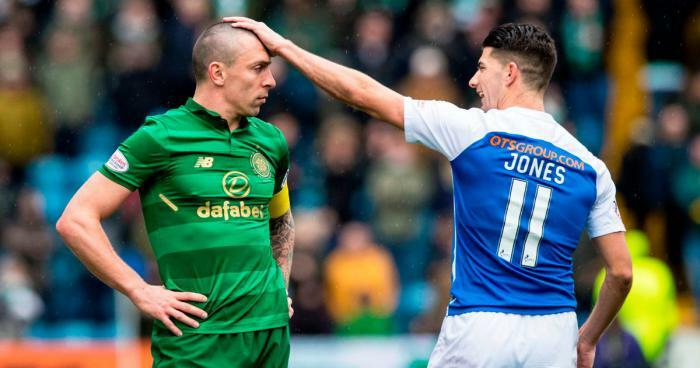 Scott Brown: “Kilmarnock won and you saw their players celebrating in front of our fans like they’d won the World Cup. It’s one of those ones, they are delighted and we are disappointed. They defended quite well and made it hard for us, and we just couldn’t get the chances we would have liked. It is always hard when they sit deep with a lot of men behind the ball and try to counter-attack. We didn’t deal with that as well as we should have done".